OFSTED Visit Wednesday 20th March. 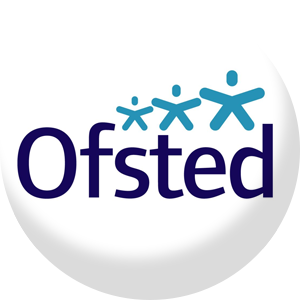 This is to notify all of our parents and carers that an Ofsted Inspector will be visiting our setting tomorrow Wednesday 20th March. He may wish to speak with you. http://thepsalterlanenursery.co.uk/wp-content/uploads/2017/10/logo.png 0 0 admin http://thepsalterlanenursery.co.uk/wp-content/uploads/2017/10/logo.png admin2019-03-19 16:52:122019-03-19 16:52:21OFSTED Visit Wednesday 20th March. The Psalter Lane Nursery was one of the first nurseries to be established in the Psalter Lane area and over the years the nursery has evolved to retain the core principles at its heart whilst working within the regulations and guidance of the Early Years Foundation Stage. This combination has resulted in the creation of a unique family ethos of exploration and caring within the nursery which enables our children to flourish.